This isn’t an expense but an investment in reaching the dream version of your business. Octane’s been helping businesses make their dreams come true since 1999. 00 years — and counting, providing cloud software, WordPress websites, and web design services. 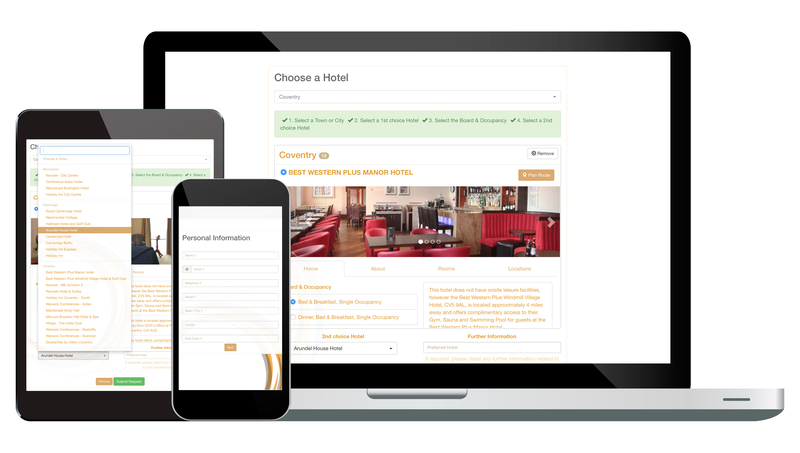 “Specifically designed for businesses making large volumes of bedroom bookings throughout the year” ‘tobook’ Limited is a web application — a project we first began in 2007 — boasts a wealth of features, each designed for the efficient processing of hotel reservation requests — read more. 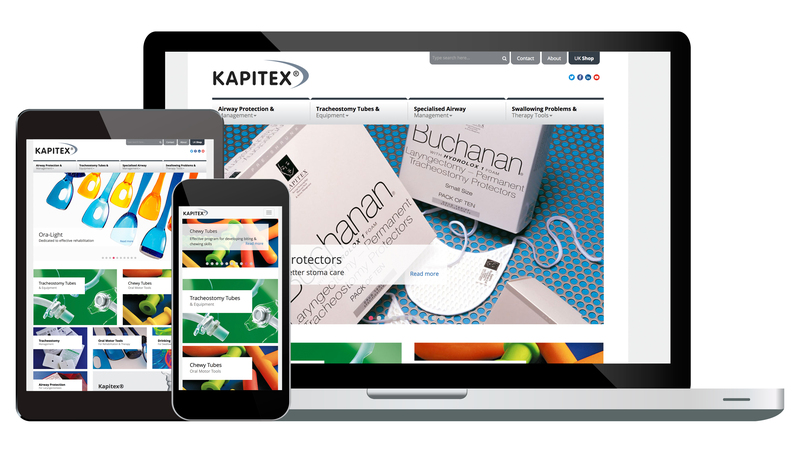 Kapitex are an international healthcare specialist that have a lot of products, and we tamed them with a content management system — read more. … the knowledge, expertise, intuition, and insight and capture it in secure cloud software, designed to reach that dream. … to increase productivity, speed, accuracy, and — over time — bring costs down. Whether in academia, event management, healthcare, or manufacturing, Octane knows how to help your business.